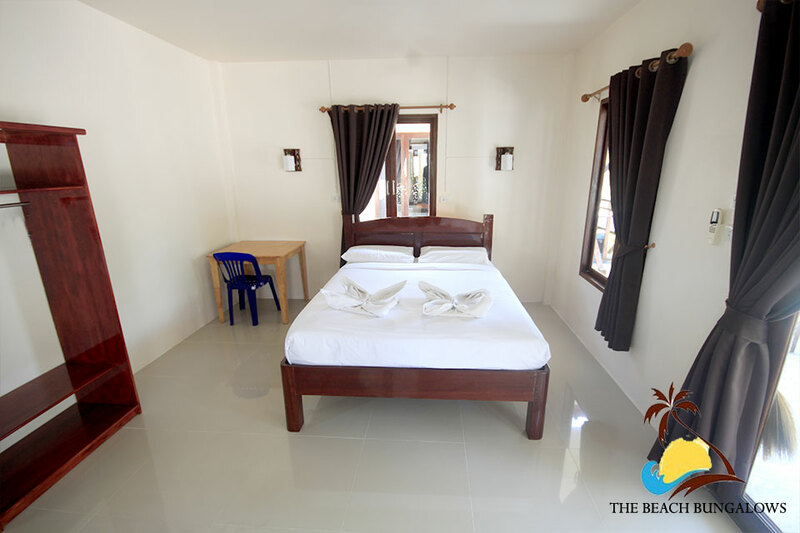 Located on the Island of Koh Phangan in the quite village of SriThanu Is a beautiful white sandy beach, on this beach is the accommodation of the Beach Bungalows. Set just off the beach but less and a few meters away from the beach are these comfortable little bungalows. The bungalows are modern and run and managed by a Thai family. 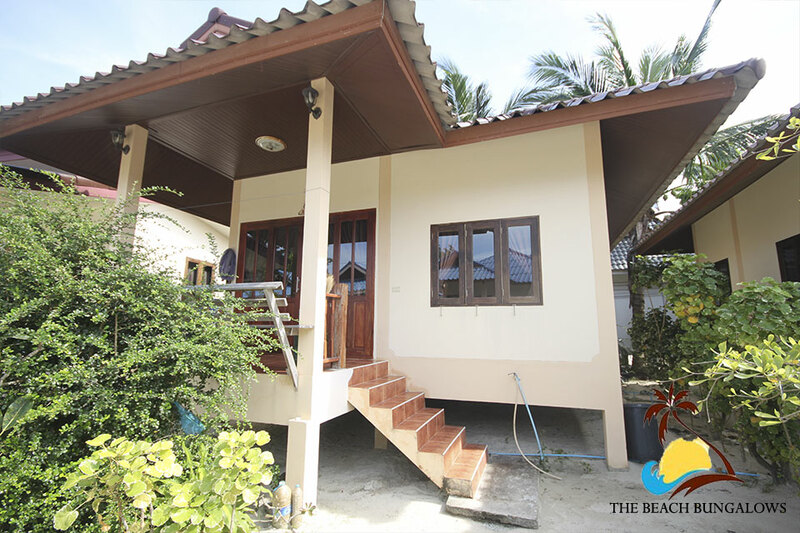 The bungalows only 5 minute walking distance to the main center of the village is an ideal place to stay during your holiday on Koh Phangan. The bungalows has plenty of facilities surrounding including their very own fresh fruit and vegetable shop. Among other things in the surrounding area you will find plenty of good restaurants. 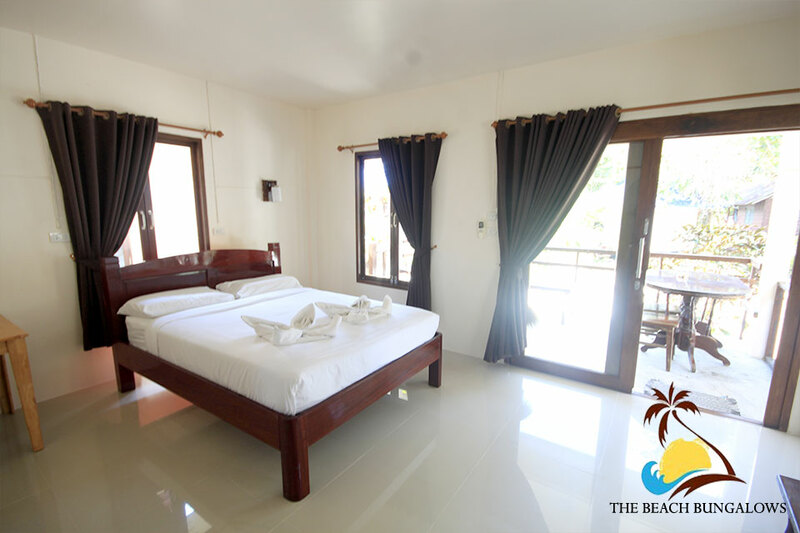 Koh Phangan is famous of its once a month full moon party and If its full moon party you are looking for then these bungalows are only 35 min drive by taxi to the full moon party.